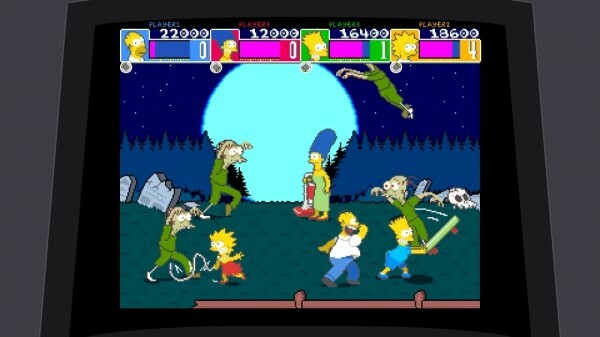 The Simpsons Arcade was developed by Konami and Backbone Entertainment and published by Konami. It was released February 3, 2012 for 800 MSP. A copy was provided for review purposes. The year was 1991, Bryan Adams’ hit song “(Everything I Do) I Do it for You” was #1 on the charts and The Simpsons were slowly becoming a household name. Only premiering Christmas 1989 and now on Season 23, it shows no stopping in sight. But one of the best parts of when it first came out was the merchandising, and video games were part of that sweet donut. 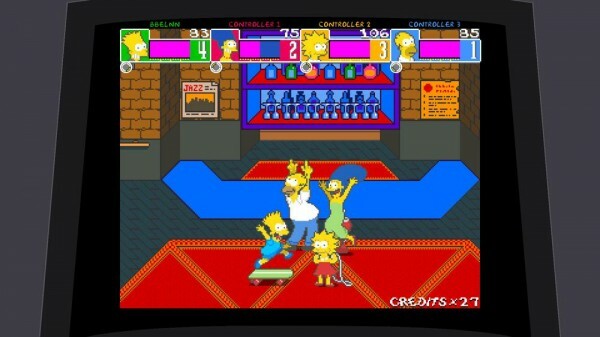 Most of them were NES and SNES games but one game that never came out on any other consoles was The Simpsons Arcade and now, it’s finally upon us on XBLA. 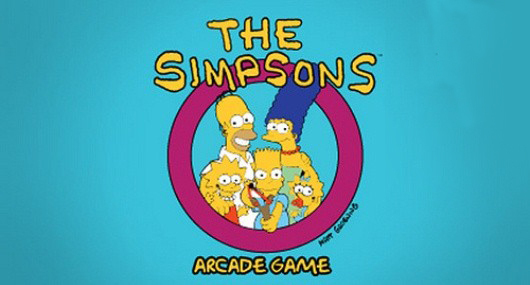 The plot of the game involves Smithers and Mr. Burns stealing a diamond when they run into The Simpsons on the street, causing the diamond to fall out of Smithers’ hand and into Maggie’s mouth. They steal the baby and it’s up to the rest of the Simpson family to get Maggie back. You’ll punch, vacuum, jump rope and skateboard across 8 levels against Burns’s goons. Does it stay true to its yellow roots or is it as bad as a Chutney Squishee? A classic brawler finally on consoles – It’s been a long time coming for this game since it probably wasn’t powerful enough on home consoles and was only released on DOS. Playing it again, it takes you back to a time when all you wanted was frosty chocolate milkshakes and not “having a cow”. The theme song plays as you start up the game and once in the town of Springfield, you’re off beating up suspecting cronies from near the Springfield Gorge all the way up to Moe’s Tavern. Homer relies on his fists, Bart has his trusty skateboard, Lisa has a jump rope and Marge has a vacuum cleaner and the 4 of you combined make a lethal family combo. Just like the original X-Men arcade game, this game has been a long-time coming for brawler fans and it’s great to see it in action. Fun and simplistic but deep – While it has the looks of a classic 90’s brawler, it has a little more depth than the three-eyed fish could see. 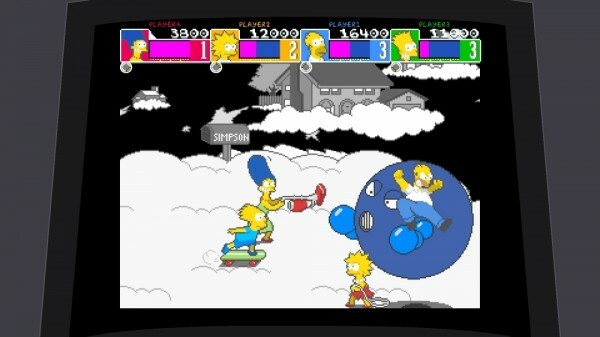 In addition to standard attacks, you also have team-up attacks where Bart might go on Homer’s shoulders and then reign pain on hired goons or Marge and Homer will roll around the screen. You also have projectile weapons like slingshots and other melee weapons like hammers to defend yourself. You’ll have to since the game can get pretty tough with its bosses from wrestlers to the big bad Burns himself. Cool new features – Instead of just porting the game over, Backbone Entertainment added some cool features and behind-the-scenes look at the arcade game. You’ll start on the original English ROM of the game but after completing it once, you’ll gain the Japanese ROM which adds more power-ups, a new atomic bomb projectile and the ability to add more health even when you’re full. There’s also different modes like Survival where all you have is one life but you can also have Team Quarters so four players share a pool a 40 credits. You can also check out some flyers from the arcade, both English and Japanese versions to see what really makes this game special. Offline AND online co-op – It’s a popular thing to have offline co-op and not have online or vice versa, but this game does both! Ay Carumba! But that’s a good thing since you’ll be able to play with your friends at home or join a game or make a game for people to join. We didn’t come across too much lag, which is a testament to Backbone Entertainment who’ve implemented online from Super Street Fighter 2 Turbo HD Remix to X-Men Arcade. You can enjoy playing Bart while your friend is Homer on the other side of the country. Not a very long game – Chances are, you’ll probably blow through this game in an hour or less and that’s just by yourself. 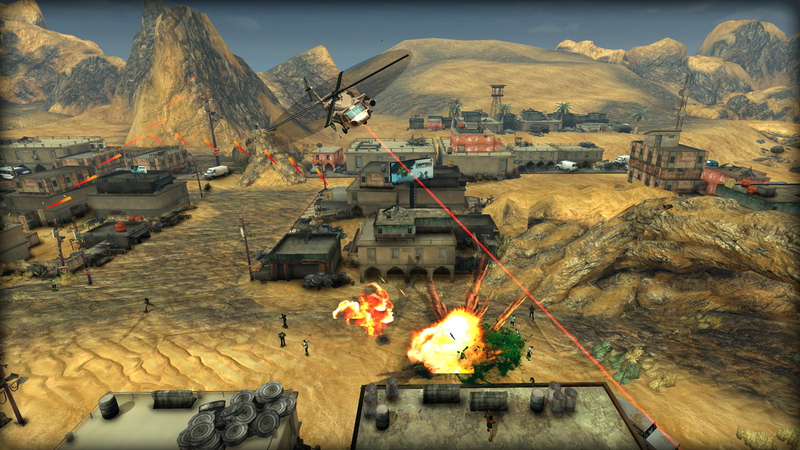 The levels aren’t superbly long and with more players, you’ll blow through the game even quicker. Back in those years, it was harder to get credits since you’d have to physically put quarters in and with it being a digital game, you’re not spending more money to play. While it might not seem like a big gripe to people who love the game, some people might find it lacking the longevity of other games. Mostly for the nostalgia-hearted – Some people out there were raised on The Simpsons and loved the game and brawlers but what about the people born after 1991? Unless they played the game at an early age, they might just write this off as a “game old people will like”. They’ll go back to their deeper experiences but won’t remember where those experiences come from and they won’t care. So unless you love the source material and classic brawler style, you’ll whole-heartedly enjoy this but if you groan at the sight of old pixels, you might want to skip this one.